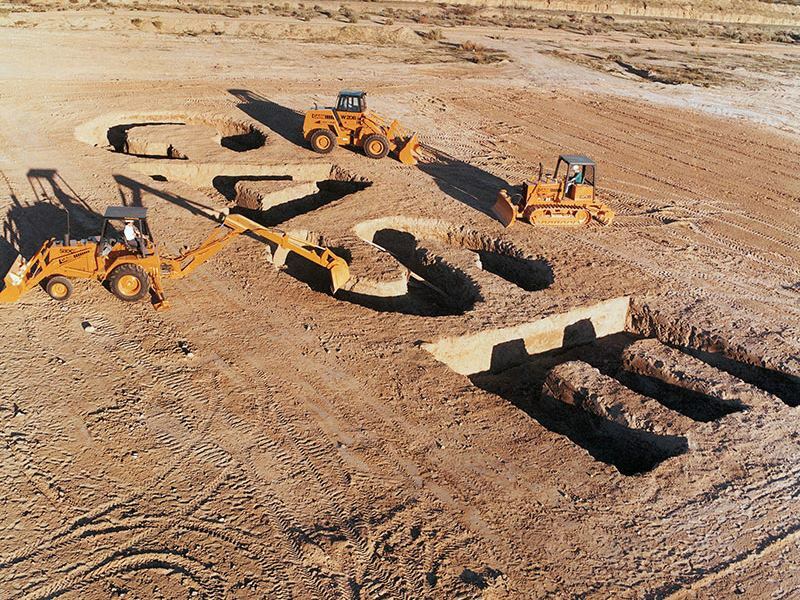 One of the great debates in our industry is whether to rent or buy heavy equipment. Since this is a common struggle among our customers, we want to offer some advice to help you answer this question. Below are some of the questions you should ask yourself to simplify the decision-making process. 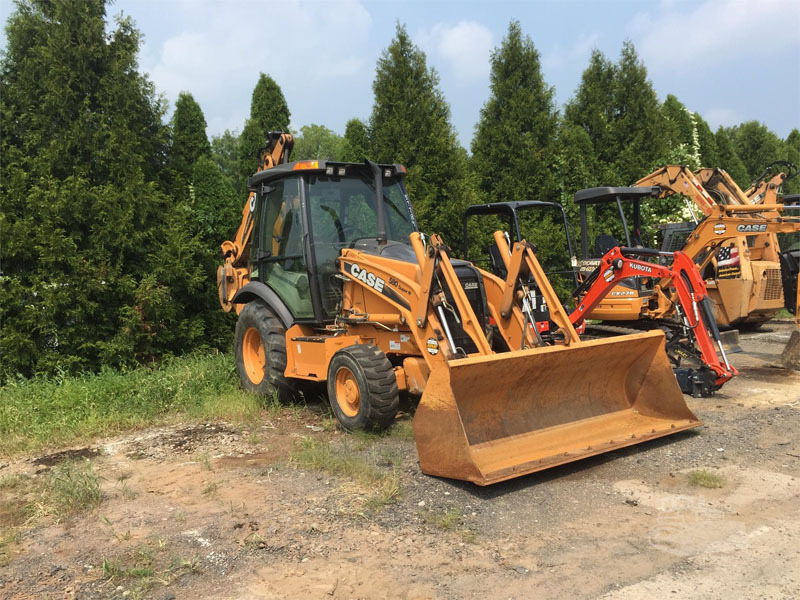 By the way, if you decide to buy, we’ll help determine whether you should look at new construction equipment or browse our inventory of used heavy equipment. 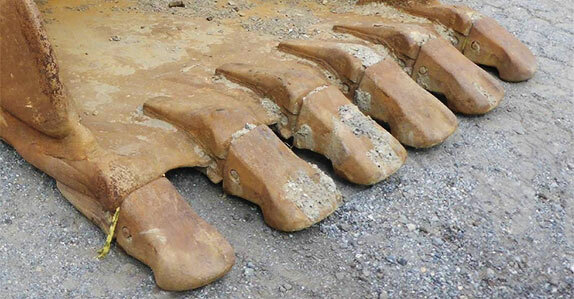 For how long, and how frequently, will you use the equipment? Obviously short term is better left to a rental, but even if you’re using the machinery part time, renting may be the best option. If it’s a recurring job over several months, or several jobs that require the same equipment, then purchasing is probably a better bet. Compare rental fees with the costs of ownership. Don’t forget things like maintenance, operating costs, interest or financing rates, insurance fees, potential tax breaks, and potential return on investment when you go to sell. If the equipment is at your business’ location, but the job is off site, how are you going to move the equipment to the job site? Don’t forget to factor in any transportation costs to move the equipment. 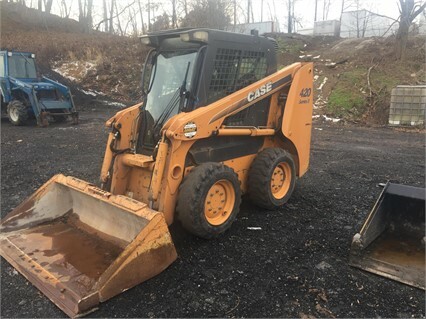 If you determine a heavy equipment purchase is in your future, then you’ll want to decide whether to buy used or new. Here are a few recommendations for each situation. If you’re looking for the newest features, a consistent budget, or are operating the equipment heavily and frequently, then new may be the choice for you. 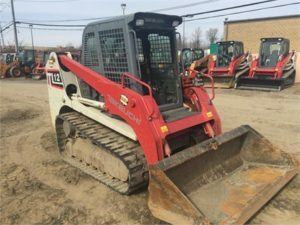 If you are looking for a lower up-front cost, don’t require all the latest bells and whistles, or are using the equipment less frequently, then consider going with quality used construction equipment. 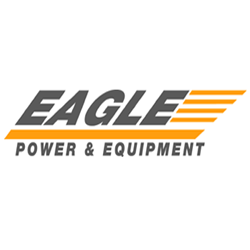 Established dealers like Eagle Power & Equipment stand behind their products, and we even offer a purchase protection plan when equipment meets certain age and hours limits. We hope this helps with your decision whether to rent or buy. We understand each situation is unique, so if you still have questions or would like a recommendation, give us a call at one of the numbers below.